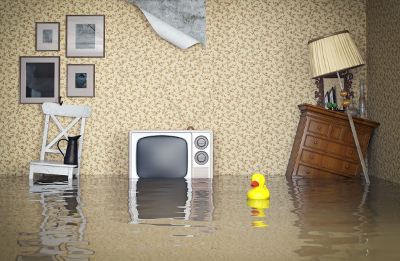 Water damage recovery is a long haul, and these are just the steps you should take within the first 24 hours. If you ever need professional help recovering from a plumbing breach — or if you need help preventing one — contact your local Rods Away without delay. Previous Post BATHS OR SHOWERS: WHICH IS BETTER?